Keep your special BMW in a great home, sell it to Enthusiast Auto Group! We know that to many enthusiasts their cars become family members and parting with them can be a difficult task on many levels. EAG pays market correct money for quality cars that fit our business model. We ensure these special cars find the home they deserve offering a very simple and timely purchase process. 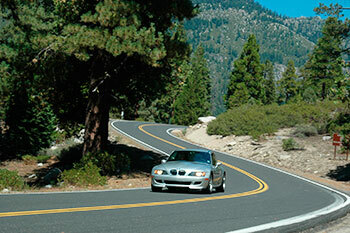 We specialize in BMW M cars but will consider purchasing any quality specialty vehicle. We will ensure that your car will find a new home with a responsible owner and receive excellent care and maintenance. Enclosed transport door to door will ensure safe delivery to EAG at no cost to the seller.